Modern medicine can do some pretty miraculous stuff. Yet many dangers that kill people every year don’t need sci-fi technology to solve the problem. Often, humans are just careless, lazy, or shortsighted. Changing our habits prevents millions of deaths, and the solutions are sometimes shockingly simple. During the early 1940s, Finland had a big problem with infant mortality. At one stage, 9 percent of all babies died early in life. To tackle the problem, the government started giving all expectant mothers a box containing a selection of useful items. These included clothes, bedding, grooming products, and other newborn essentials. Today, parents even get condoms. Bottles and disposable diapers were in for a while but were removed in 2006 to encourage breast feeding and protect the environment. Reusable cloth diapers are included instead. One of the box’s most unusual features is that it comes with a mattress,. For many Finnish babies, the cardboard box itself is their first bed. This has broken the habit of babies sleeping in the parents’ bed, which is a known factor in Sudden Infant Death Syndrome. As a result, Finland’s infant mortality rate has dropped significantly since the box was introduced. The box has become a staple of parenthood in Finland, and it’s popular among people of all incomes. People can instead opt for €140, but only 5 percent of parents take the cash. Many who do are on their second child and simply reuse the box they got for their firstborn. It’s so important to the Finns that some expats, who aren’t eligible to get it for free, actually pay for one and have relatives send it by post. Buying headache pills in the UK is very different from doing so in the US. Americans can pick up a 500-pill bottle of acetaminophen, the main ingredient in Tylenol, quite easily. In the UK, it’s known as paracetamol, and the largest packet you’ll find in a supermarket holds 16 pills. On top of that, it always comes in blister packs, with each pill stored separately. The difference is due to a law passed in the UK in September 1998. Restricting pills prevents overdoses. It’s still very possible to acquire 500 pills. Many stores stock them cheaply, and you can buy more than 100 at once without a prescription. It’s just inconvenient, but that’s enough to keep many people from abusing them. In the first year after the law came into effect, one hospital in Newcastle saw average overdose referrals drop from 2.5 per month to 1. At London’s Royal Free Hospital, paracetamol overdoses dropped by 21 percent in the same period. A more recent study found that in the first 11 years after the change, an estimated 765 lives were saved. 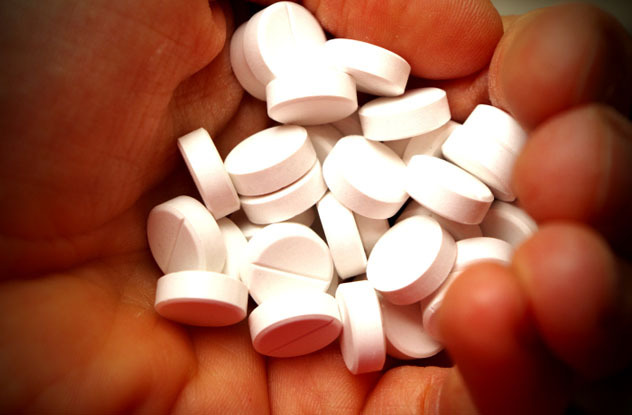 In addition, the number of registrations for liver transplants for people affected by paracetamol toxicity was reduced by 61 percent. When cancer deaths dropped in the US between 2006 and 2007, 65 percent of the lives saved across all cancers was due to improved colorectal screening. Yet it could be better—only half of eligible adults were getting the routine procedure. A lot of people got their first one but didn’t return for a second because they found it unpleasant. Researchers thought that they could improve repeat screening rates by influencing how people remember the procedure. The method they came up with seems ludicrous: They left the camera inserted for a few minutes longer right at the end. The camera resting in the bowel once the screening ends is a much less uncomfortable experience than what comes before, when it moves around inside. Patients reported the screening as less painful overall with the camera in for longer. 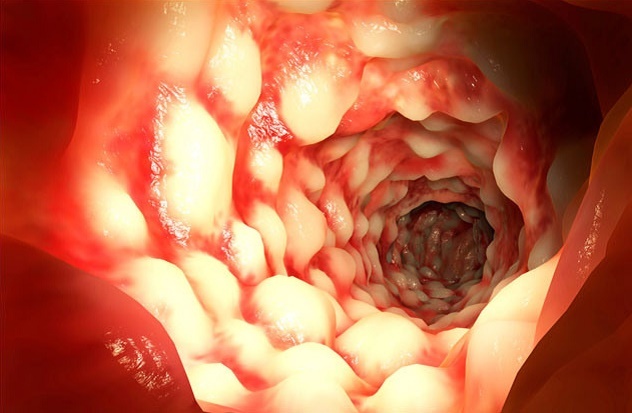 The result was an increase in people returning for a follow-up colonoscopy, raising the chance of detecting cancer while it can still be treated. 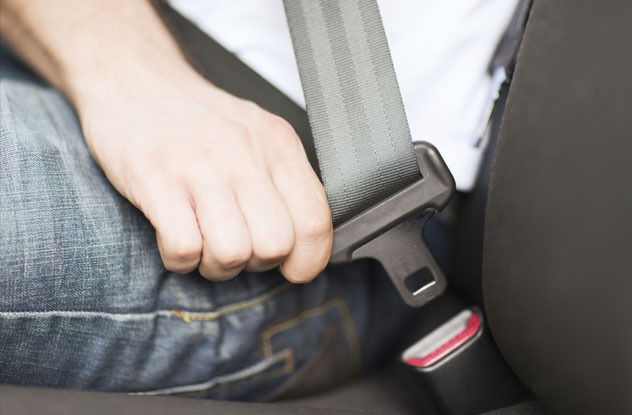 The seat belt is one of the most well-known life saving devices in the world. Yet a belt only helps if people wear it. Every year in the US, around 5,000 people still die in accidents they’d have survived had they worn their belt. People skipped belting up because it took too long. His solution was the famous three-point belt with a simple clip, which can be put on in seconds with a single hand. The human memory can be pretty awful. We’re easily distracted. That’s bad news for diabetes patients, who need to regularly check their blood glucose levels and take medication. Modern technology offers an interesting solution: Send people frequent reminders by text. Teenagers get distracted a lot and also check texts a lot. A pilot study in Ohio found that text reminders increased treatment adherence among adolescents. In fact, after three months, patients who received frequent texts were three times less likely to forget to take their medication. Another University of Chicago study on 74 staff members found similar results. Those with the worst blood sugar before the trial showed the biggest overall improvement. Total cost of care, including complications, dropped 8.8 percent. People who aren’t diabetics get medical benefits from texts, too. Improper contraceptive use results in one million unintended pregnancies every year in the US. When researchers sent text reminders to women, the fraction taking oral contraceptives rose from 54 to 64 percent. Half even asked to continue receiving the messages once the study was over. Among doctors’ many fine qualities, handwriting doesn’t rank very highly. That’s a big problem because handwritten prescriptions dominate in US healthcare, and one study found that 37 percent of these handwritten prescriptions result in an error. That doesn’t even count totally unreadable prescriptions, where pharmacists have to call the prescriber. Every year, 7,000 die due to hospital medication errors. 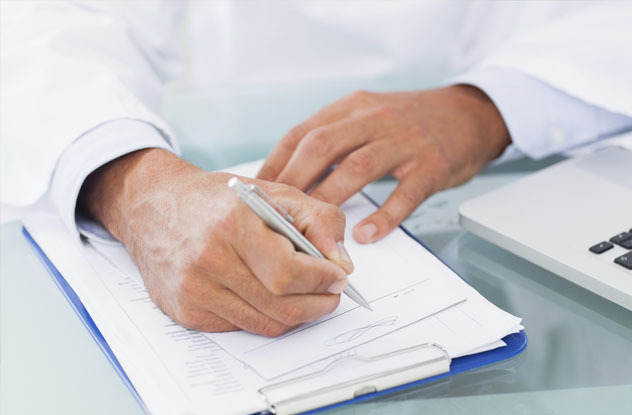 One study found that 61 percent of medication errors result from poor handwriting. The solution is simple: Type prescriptions out on a computer. The 37-percent error rate for handwritten prescriptions drops to 7 percent with a computerized system. But there are two barriers to change. First, physicians are often set in their ways. Second, a suitable system costs money. While error reductions could save money in the long term, hospitals are reluctant to invest the upfront fees. Australia addressed the problem in the 1990s with incentives, and now 90 percent of their prescriptions are issued electronically. Every year, dirty syringes kill 1.3 million people. While some victims use illicit drugs, most simply receive injections from clinics with limited funds. Using every syringe twice halves the number a facility needs to buy, adding up to significant savings. Yet given that diseases from reused syringes cost $100 billion annually, it’ll be much better for everyone if reuse just stopped. 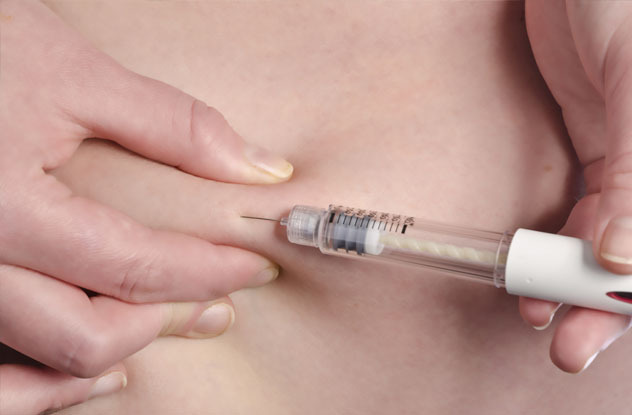 Inventor Mark Koska’s solution was the K1 Auto Disable Syringe. It can be used only once—once the plunger goes down, it locks and can’t be drawn back. And it costs the same to manufacture as a standard syringe. Koska received an anonymous video from Tanzania of a needle being used on four-year-old, then an adult HIV patient, and then a one-year-old baby. When he showed the video to a Tanzanian minister, the government agreed to use his syringes exclusively. The program costs an extra $7 million but will save $70 million each year. After playing the game Tetris for an extended length of time, you start seeing blocks everywhere. There are blocks when you dream, blocks when you close your eyes . . . everything in your world becomes blocks. The same thing can happen with any repetitive pattern game—people may be more familiar with it from games like Candy Crush nowadays. The widely experienced phenomenon speaks to the unusual way games like Tetris play with our brains. This convinced researchers to look into how it affects those with mental health problems, and they’ve found something curious. Tetris seems to protect against PTSD and flashbacks. Researchers showed experiment participants a disturbing film. During the next six hours, some answered trivia, some played Tetris, and others did nothing much at all. Over the following week, people who’d played the 1980s classic had far fewer flashbacks. The psychologist behind the study believes the spatial concentration required to play may interfere with how the brain consolidates traumatic memories. Iron deficiency is the most widespread health problem worldwide. In developing countries, it affects half of all pregnant women and 40 percent of young children. Anemia contributes to 20 percent of maternal deaths. It impairs physical and cognitive development and reduces adult productivity. It’s the only nutrient deficiency that significantly affects industrialized nations. In total, it hurts around two billion people. Cambodia is one of the countries most affected. Much of the population survives on less than a dollar per day and can’t afford red meat or other foods high in iron. Cooking food in an iron pot can leach iron safely into a meal, but iron cooking pots are expensive, and most of Cambodia’s population cook in aluminum. In 2008, Canadian epidemiologist Christopher Charles had the idea to give locals a lump of iron to put in their cooking pots. Local women didn’t like the idea and used the lumps as doorstops instead. He tried an iron piece in the shape of a lotus leaf, but that proved just as unpopular. Then he hit a breakthrough. Local elders told Charles about the kantrop, a popular fish considered good luck. 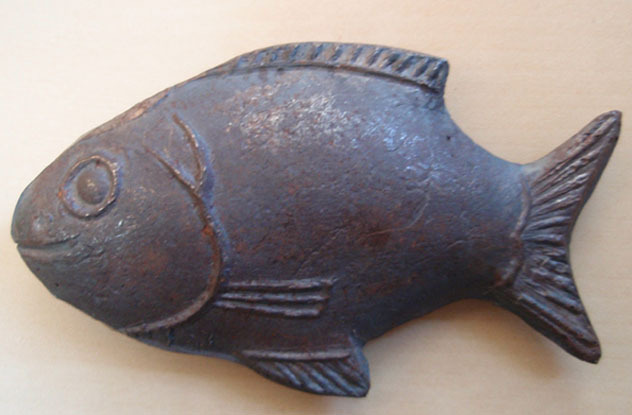 Charles gave an iron fish charm to every household in a rural village. The local women happily put the symbol of luck into their cooking pots, and within a year, almost all cases of anemia in the village had disappeared. The fish provides 75 percent of the daily requirement of iron, and lasts for up to five years. The work of distributing the fish is ongoing, and people can donate to the project online. 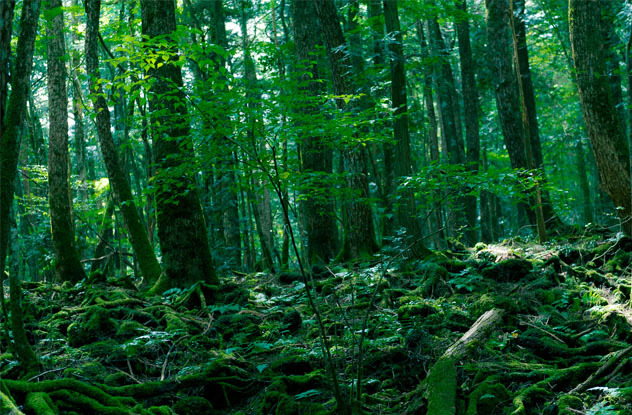 Japan’s most infamous suicide spot is Aokigahara, a forest on the northwestern base of Mount Fuji. Hundreds of people attempt suicide there every year. Many suffer from debt. For example, police found one 44-year-old man after two weeks in the forest, weak but alive. He owed 1.5 million Yen ($15,000) to a consumer loan company. Within a year, 29 people called the helpline from within the forest itself. All had planned to kill themselves, and all decided not to. Modern medical care can go spectacularly wrong, often due to doctors’ carelessness and forgetfulness. One effective way to overcome human error is to use simple lists. For example, half of intensive-care patients in the US receive a catheter as part of their treatment. Around 80,000 of them end up with an infection as a result, and 28,000 die from their infections. A trial at nine hospitals in the US introduced a five-point checklist for people receiving catheters. The list was simple: Wash hands with soap, clean the patient’s skin, apply sterile drapes, wear sterile clothes, and then dress the catheter site. When the checklist was implemented, the hospitals eliminated all infections, saving 1,500 lives. In industrialized countries, a quarter of inpatient surgeries result in complications, comprising half of all adverse events in hospitals. Half of those are preventable. To reduce those numbers, the WHO created a 19-point checklist for use in all surgeries. Some of the steps are surprisingly simple, including every team member introducing themselves at the start of a surgery. Yet it’s been tried in dozens of countries, and it reduced complications by one-third. In one analysis, deaths due to surgical mistakes were halved by having a checklist in place.